An increasingly uncertain political backdrop is sparking widespread, and sometimes violent, protests. The country is in the midst of its worst recession in 25 years. A massive corruption scandal involving its biggest company has engulfed numerous executives and politicians. Add to that the deadly Zika virus, and you have a country in crisis mode. 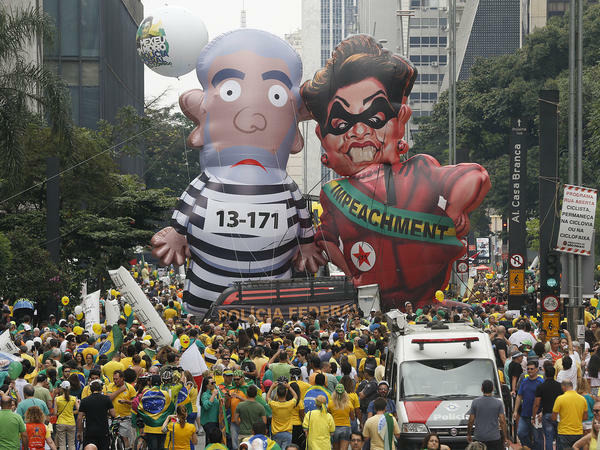 Concerns are rising over whether Brazil will be adequately prepared for this seminal global event. The International Olympic Committee told CNNMoney Friday that it is "very closely" watching the political events unfolding.